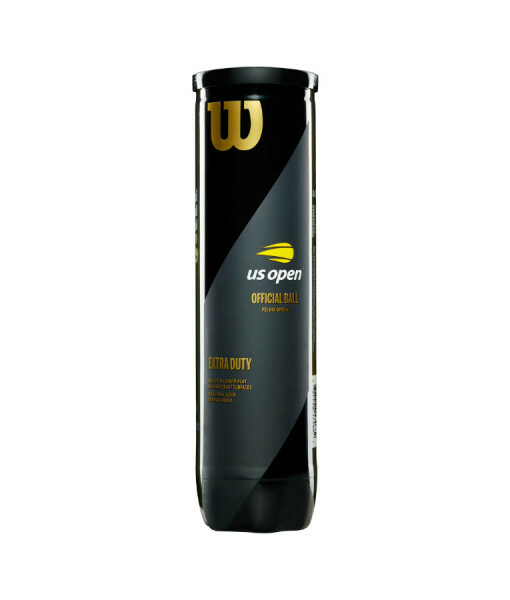 WILSON US OPEN TENNIS BALLS – The Official Ball of the US Open. Since 1979. 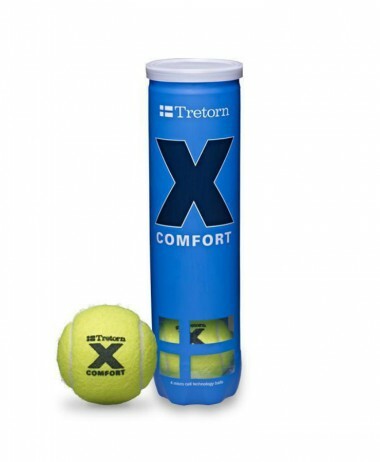 We also sell one dozen (3 tins) at discounted price of £20. 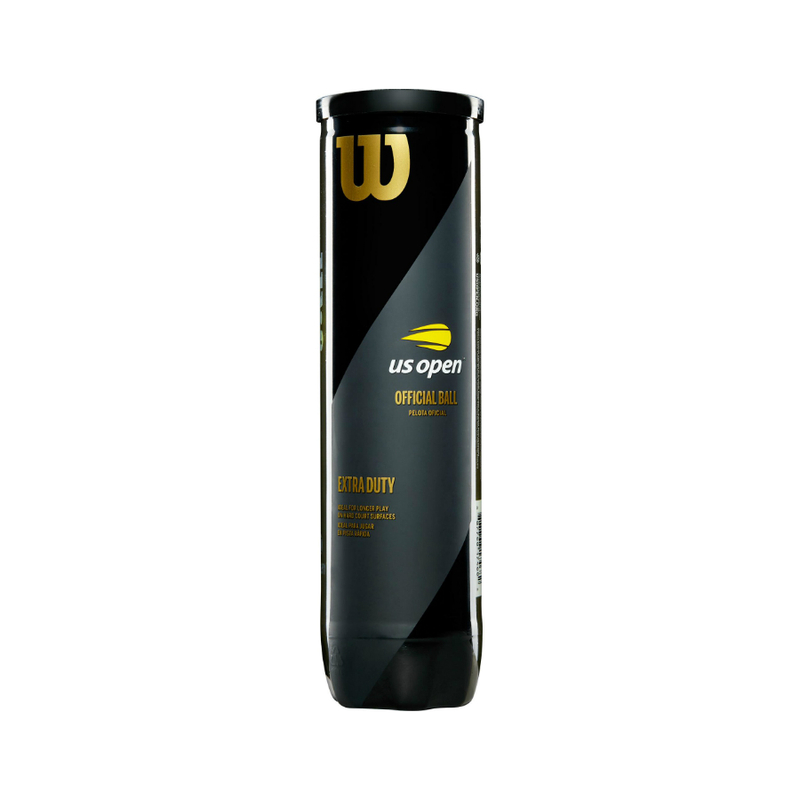 Ring the store to request, and we can process payment over the phone 01252 717214. 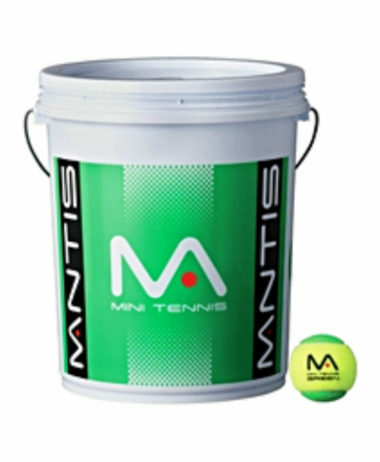 High performance tennis ball – used extensively by many tennis leagues and clubs worldwide. 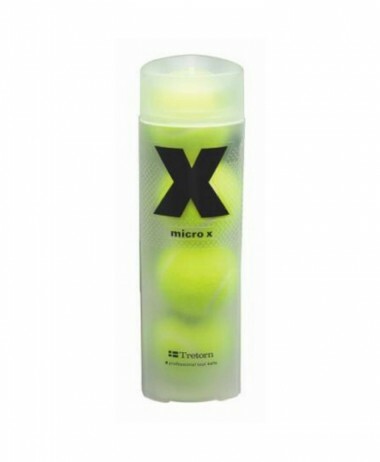 Ideal for serious/regular players looking for a premium quality, durable tennis ball which is suitable for use on all tennis court types. A bestseller ! 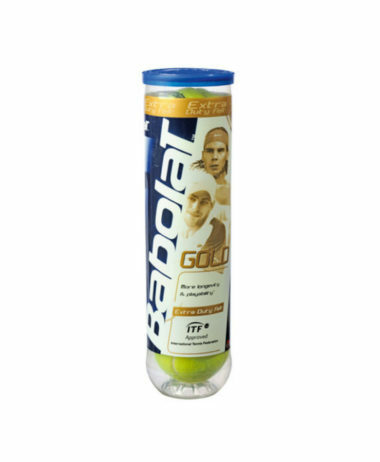 At PURE RACKET SPORT we specialise in Tennis, Squash and Badminton and are here to guide you and advise you whether it’s a Racket or a Tube of Tennis Balls as to which model is best for your particular game, which will give you the best result and update you on the new techologies that improve products all the time. 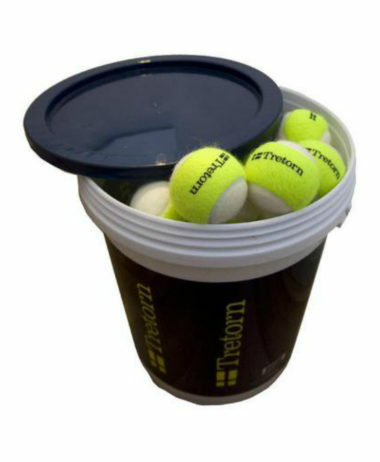 We are in Farnham, Surrey and open 7 days a week with a free car park right outside the front entrance ! 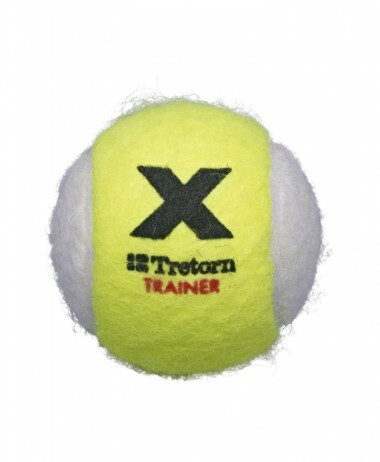 Categories: Tennis, Tennis Balls Brands: Wilson.